Adelaide, Australia—August 30, 2018. Ex Libris®, a ProQuest company, is pleased to announce that Te Wānanga o Aotearoa has selected the Ex Libris Alma® library services platform and the Ex Libris Primo® discovery and delivery solution, replacing the school’s Ex Libris Voyager® integrated library system. Te Wānanga o Aotearoa (TWOA) is one of New Zealand’s largest institutions of higher education, delivering courses at more than 80 locations. TWOA sought a secure, cloud-based library system that can handle library collections located at multiple sites. Working with a well-established vendor that provides top-quality, real-time support for the library was another major requirement. TWOA concluded that the Alma workflows, Ex Libris security and support infrastructure, and sophisticated Primo discovery features will help the school fulfill these goals. The design and usability of Alma and Primo should provide our tauira with a world-class library experience in our physical and online libraries as we move into a new era for Te Wānanga o Aotearoa. Te Wānanga o Aotearoa (TWOA) is a unique Māori learning environment for all New Zealanders. For over 30 years, Te Wānanga o Aotearoa has been offering recognized programs, from certificate to master’s level, to meet the needs of all New Zealanders. Te Wānanga o Aotearoa is culturally rich and inclusive and believes that what’s good for Māori is good for the world. TWOA’s kaiako (tutors) are passionate and experienced, and learning spaces are well resourced and supported. TWOA has sites in 80 New Zealand towns and cities, where students can start their learning journeys, increase their skill level, or have a second chance at education. For more information, see https://www.twoa.ac.nz/. 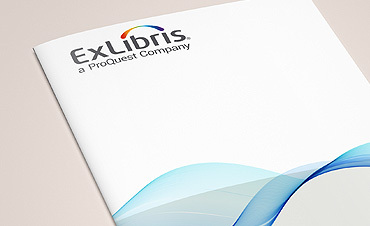 Ex Libris, a ProQuest company, is a leading global provider of cloud-based solutions that enable institutions and users to create, manage, and share knowledge. 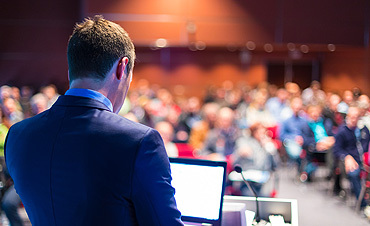 In close collaboration with its customers and the broader community, Ex Libris develops creative solutions that increase library productivity, maximize the impact of research activities, enhance teaching and learning, and drive mobile engagement. Ex Libris serves over 7,500 customers in 90 countries. For more information about Ex Libris, see our website and join us on LinkedIn, YouTube, Facebook, and Twitter.